Jesse Blake is a music producer and DJ who has toured all over the Western Hemisphere, from NYC and Canada to Mexico and Costa Rica. 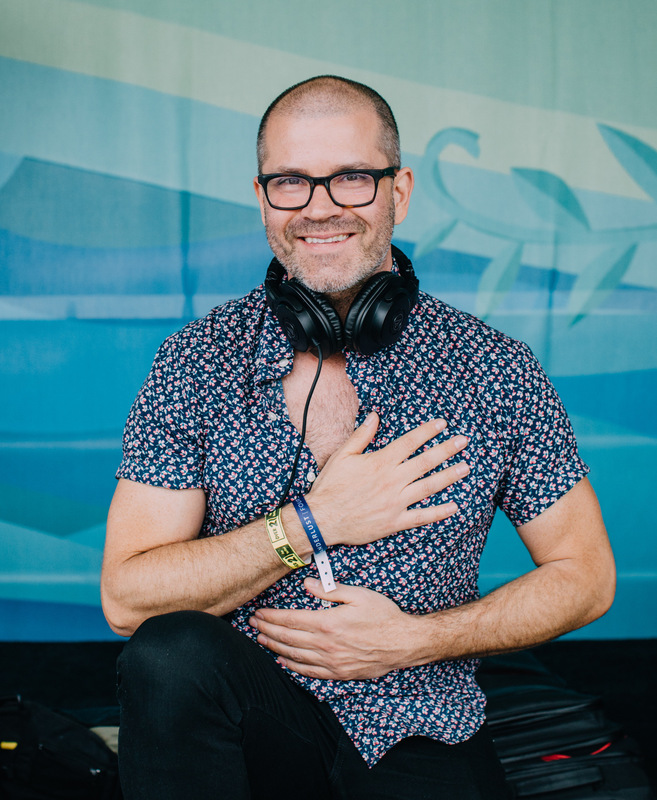 Based in LA, Jesse is one of the Wanderlust Festival resident DJs, and also does Wanderlust 108s, yoga events and club dates all over North America. Jesse’s original music is a blend of organic minimalism and electronic ambiance. Designed for yoga, dance, and healing arts, his production rides the line between ambient downtempo and deep house. He has released three full-length albums and numerous singles and EPs. In addition, his music is often licensed for film and television, with numerous placements on shows including Shameless, CSI: Miami, the Vampire Diaries, Royal Pains, Greeks, True Life, MTV’s Real World, Iron Chef, Anthony Bourdain’s The Layover, and many more. He scored the original music for the motion picture Y-Yoga, a documentary about yoga’s development in the West.